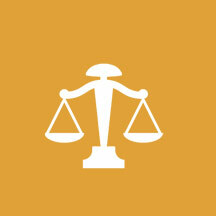 Cyprus Lawyers, is a business directory that lists some of the best lawyers in Cyprus. We try to list Cyprus law firms in their line of expertise in every city.If you are looking for a law firm in Cyprus welcome! 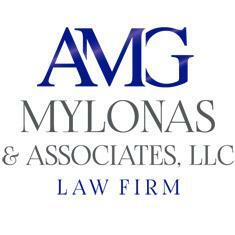 We are always open to help our clients... For private or business issues.